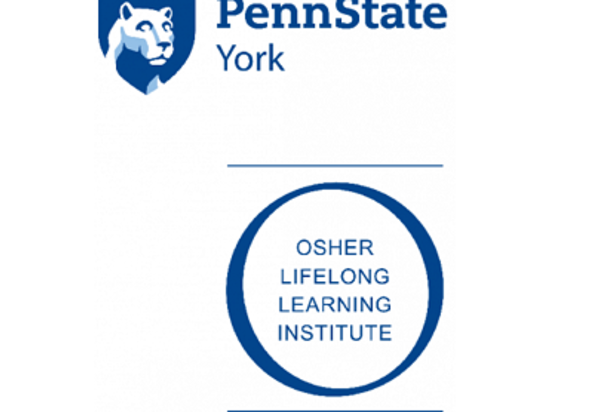 As part of our day-long fundraising and celebration, OLLI at Penn State York will bring a historical hunt to First Friday. 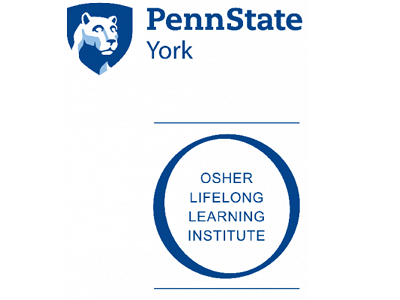 OLLI (Osher Lifelong Learning Institute) is an educational and social program at Penn State York for individuals 50 and over, but we want to share the love of learning with all generations. During a short walk throughout First Friday, children and teens will follow hints and take selfies with Downtown York landmarks. We hope that children and teens will learn about the spectacular history that our city has to offer and also mingle with our OLLI members for some intergenerational fun. OLLI members will be available to talk to parents and grandparents about the joy that OLLI brings to them. For only $50 a year and $8 a course, mature adults can explore places, people, and subjects that they never would have imagined learning about! Come learn about OLLI and give the children in your life the opportunity to learn a little about the history of Downtown York.